2 YRS Jiujiang Heguang Machinery Manufacturing Co., Ltd.
dainsy design we have two height for this design: 600mm and 790m we produce iron series products, including cast iron radiator/cast iron bathtub/ cast iron shower tray/ cast iron sinks etc. to cast iron radiators, we adopt air to test the goods whether perfect, and the air pressure reach 8-10bar. Packaging & Shipping wooden pallet/wooden crate assemble before ex-factory or by yourself. 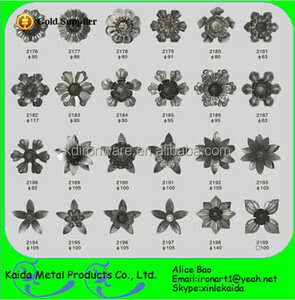 Product Application Sand casting is used to produce a wide variety of metal components with complex geometries. 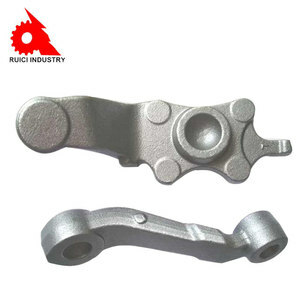 Some smaller sand cast parts include components as gears, pulleys, crankshafts, connecting rods, and propellers. 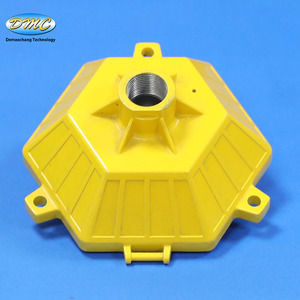 Sand casting is also common in producing automobile components, such as engine blocks, engine manifolds, cylinder heads, and transmission cases. 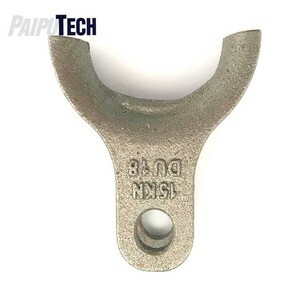 Alibaba.com offers 590,935 cast iron products. About 3% of these are cooktops, 1% are cast & forged, and 1% are pans. 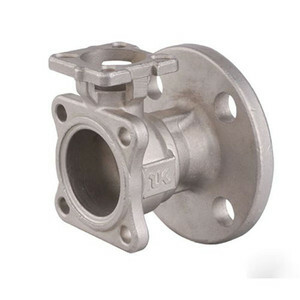 There are 590,935 cast iron suppliers, mainly located in Asia. The top supplying country is China (Mainland), which supply 100% of cast iron respectively. 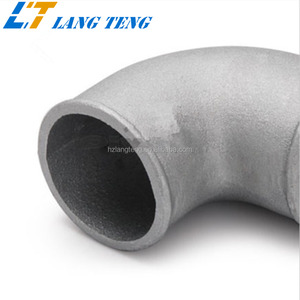 Cast iron products are most popular in North America, Domestic Market, and Mid East. You can ensure product safety by selecting from certified suppliers, including 170,108 with ISO9001, 41,880 with Other, and 23,776 with ISO14001 certification.